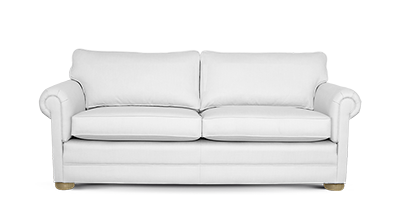 A modern classic, the Designer is both elegant and extremely inviting. Versatile in style, it looks at home in every setting, from urban loft to country cottage. Handmade to order and delivered in 8/10 weeks. We will be in contact to arrange your exact delivery date. We have more sizes available in store please call or visit us at one of our beautiful showrooms and meet our people who would love to help you create your own Delcor masterpiece. 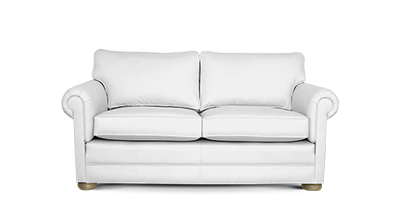 Thanks to its round arms, deep cushioning and smart, piped tailoring the Designer is equal parts classic and contemporary, hence it fits into any environment. If you're in love with a certain fabric, this is the sofa that will show it off to full advantage. It's simply a clothes horse' for fabrics, and will transform itself to work with the personality of the fabric you choose. Optional valance feature to show off the beauty of your fabric. Sprung back and base unit for extra comfort. High density comfort cushions that don't lose their bounce. 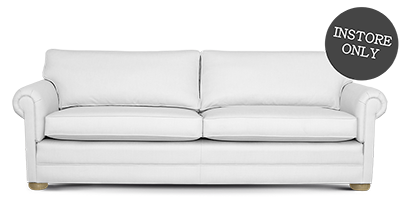 Springs move independently, so the sofa gently envelopes you. Manmade synthetic material. Highest grade quality in the industry ~ Qualofil extra life fusion fibre. Deep soft comfort & plump appearance. Must be plumped up regularly. Non allergenic. Highest grade quality in the industry. Firmer, more supportive sit with a uniformed appearance. Minimal maintenance required. Non allergenic. 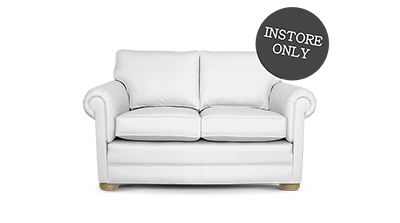 For further info or for more cushion options please contact your nearest showroom. At Delcor we make every effort to ensure your furniture is just right. In the unlikely event that you are not happy with your new furniture, please call our customer services on 0191 237 1303. 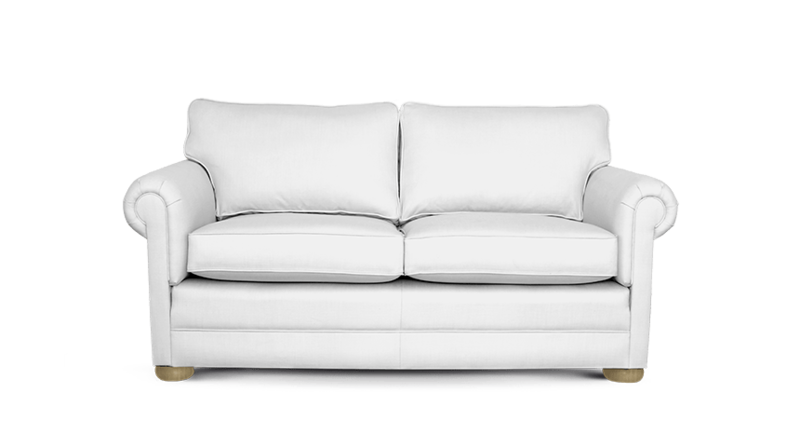 We have created a quick guide to help you work out if the sofa or bed you want will fit into your room and get through the doors, halls and stairs. There is a limited range of sizes available online. For the full range or bespoke sizes please call or visit a showroom.